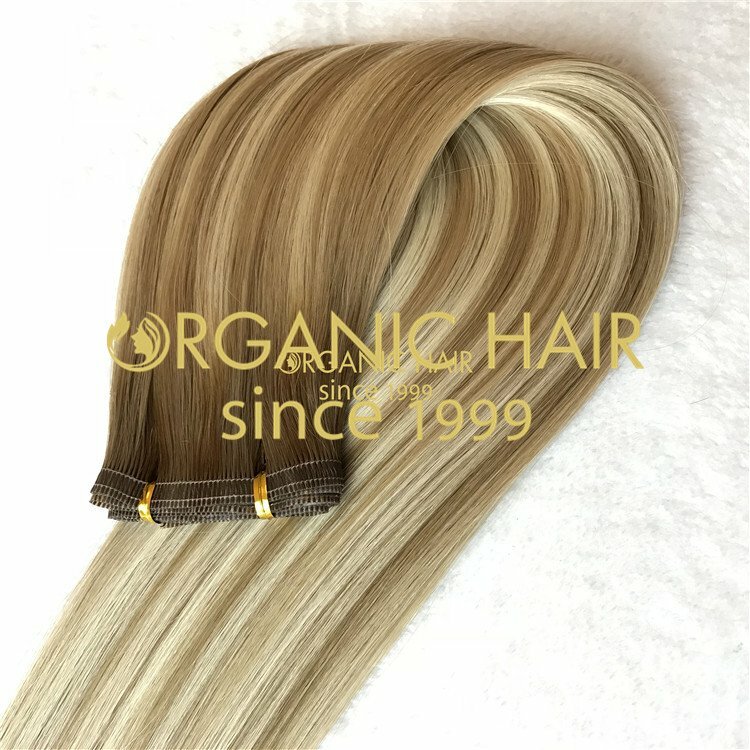 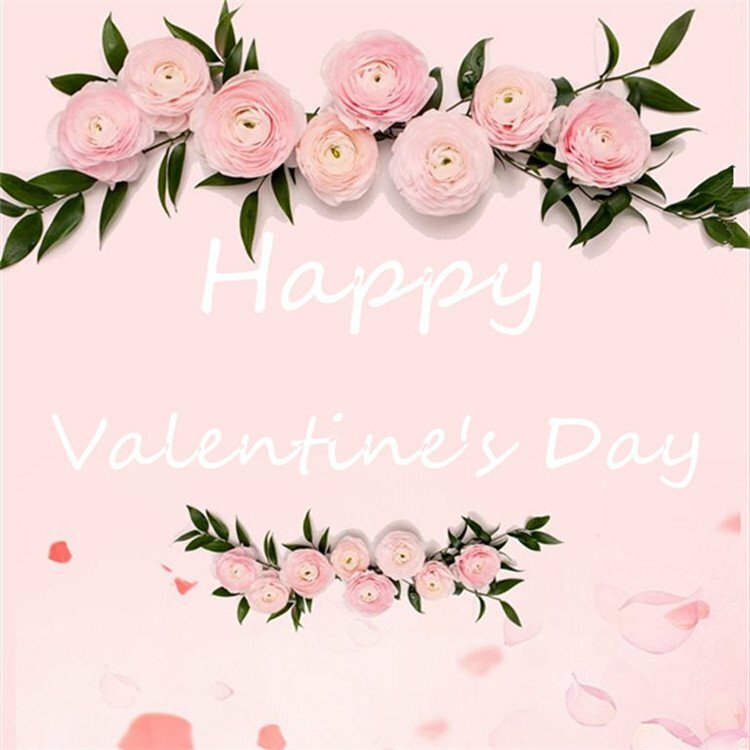 remy hair wholesale hair extensions to buy,Pre Bonded Hair Extensions LIGHT COLOR are still the most popular and instantly glamorous accessory to any girl! 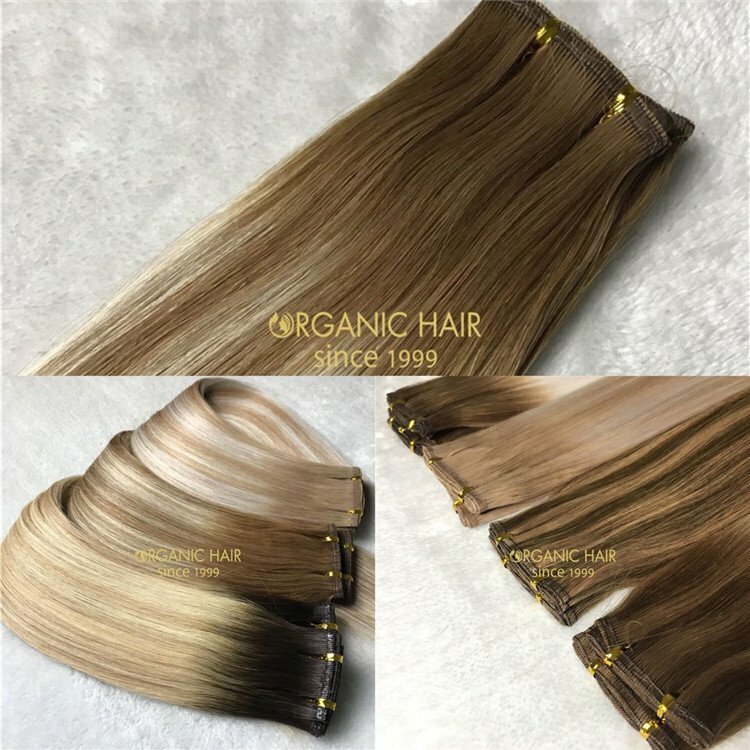 We know how expensive these can be so we have covered all price ranges to suit everyone from budget to standard to luxury hair extensions! 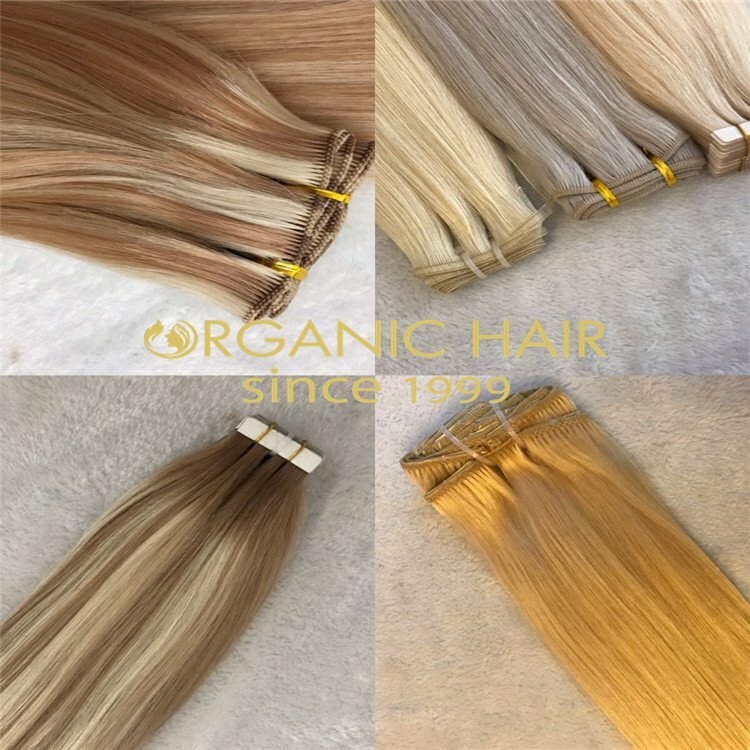 We have a wide variety of hair extensions available including clip in hair extensions, weft hair extensions and pre bonded hair. 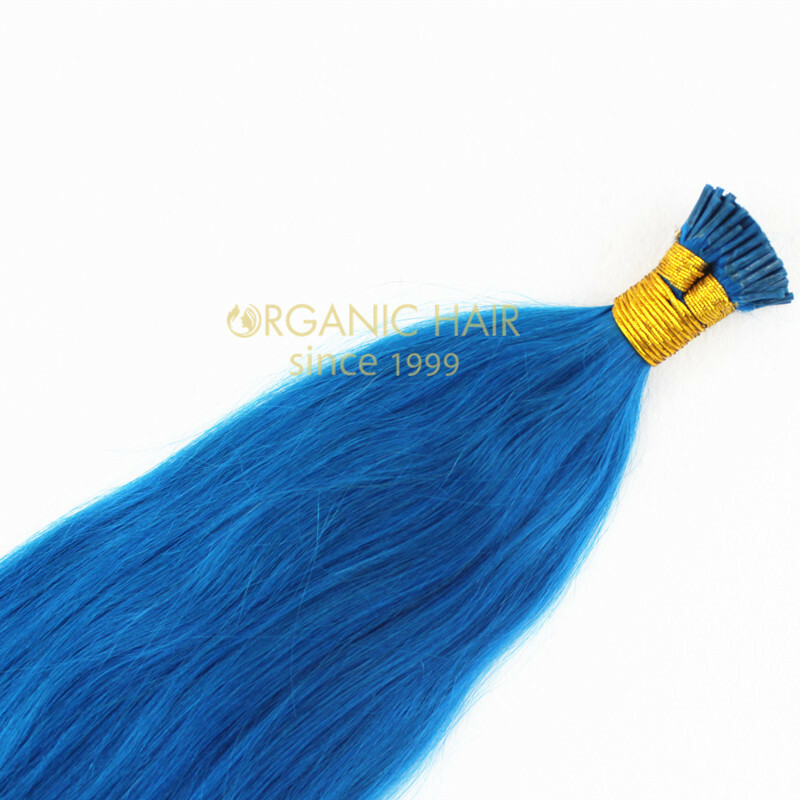 We have Human Hair, if you want, we also can according your request make the Remy Hair, Synthetic Hair and Heat Tolerable Hair Available. 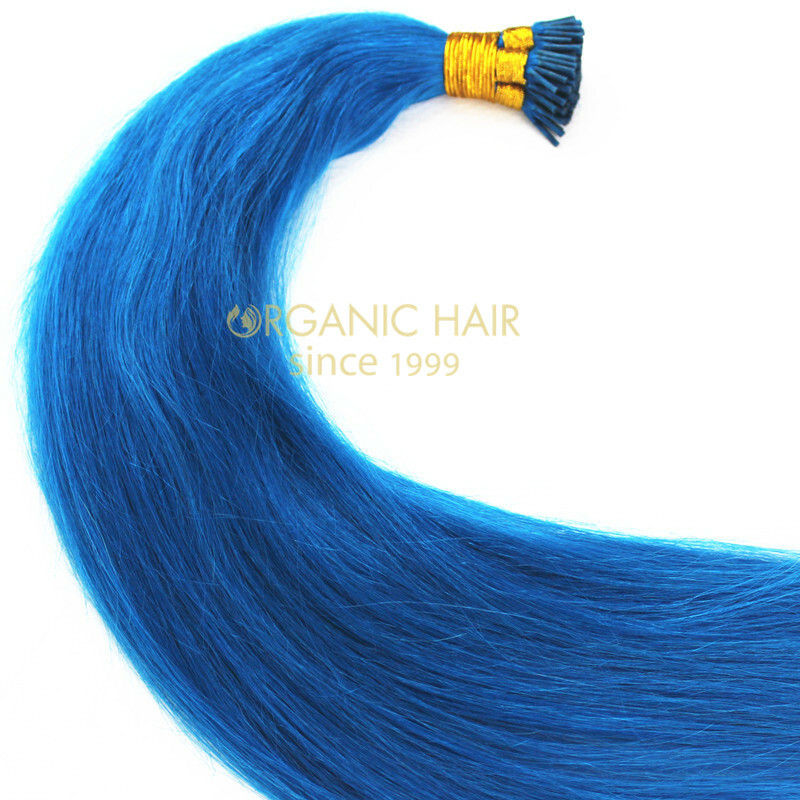 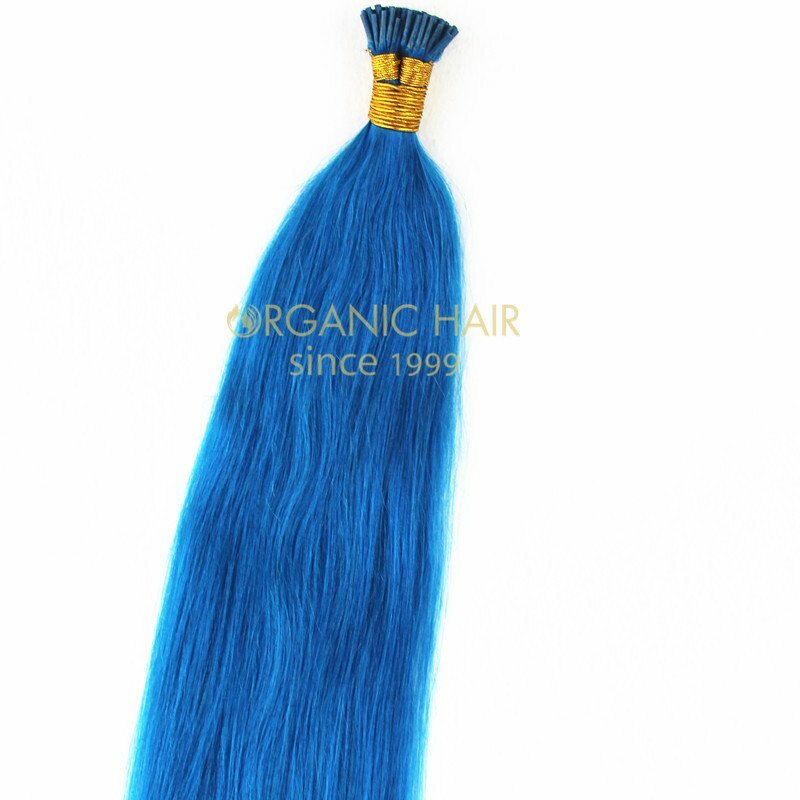 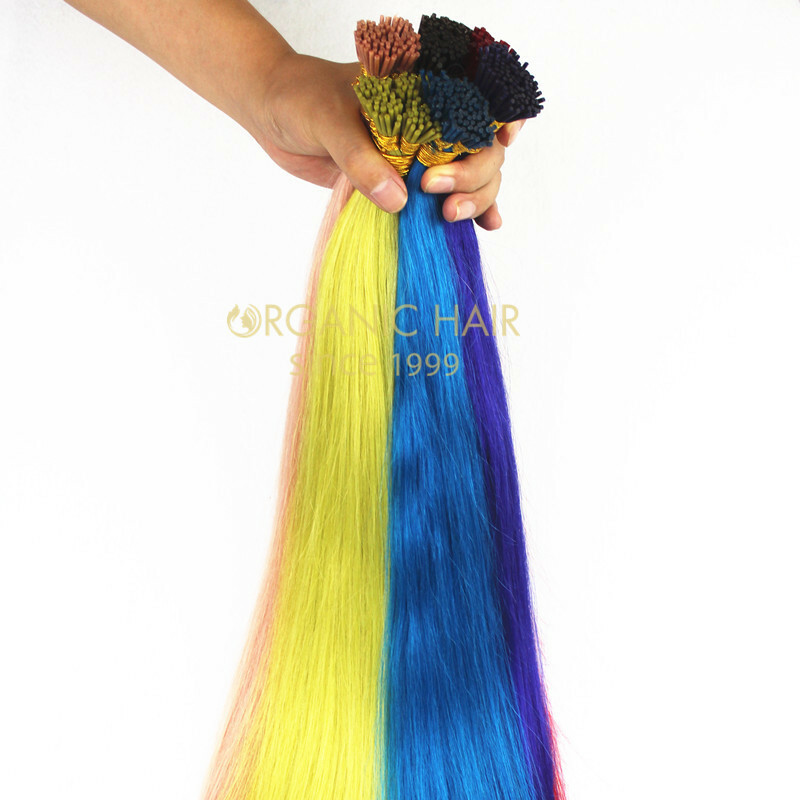 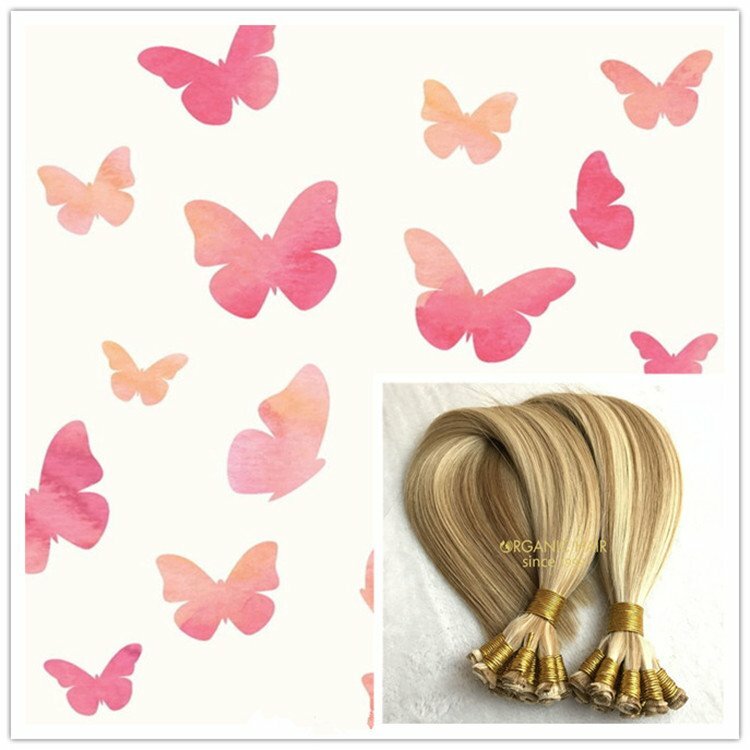 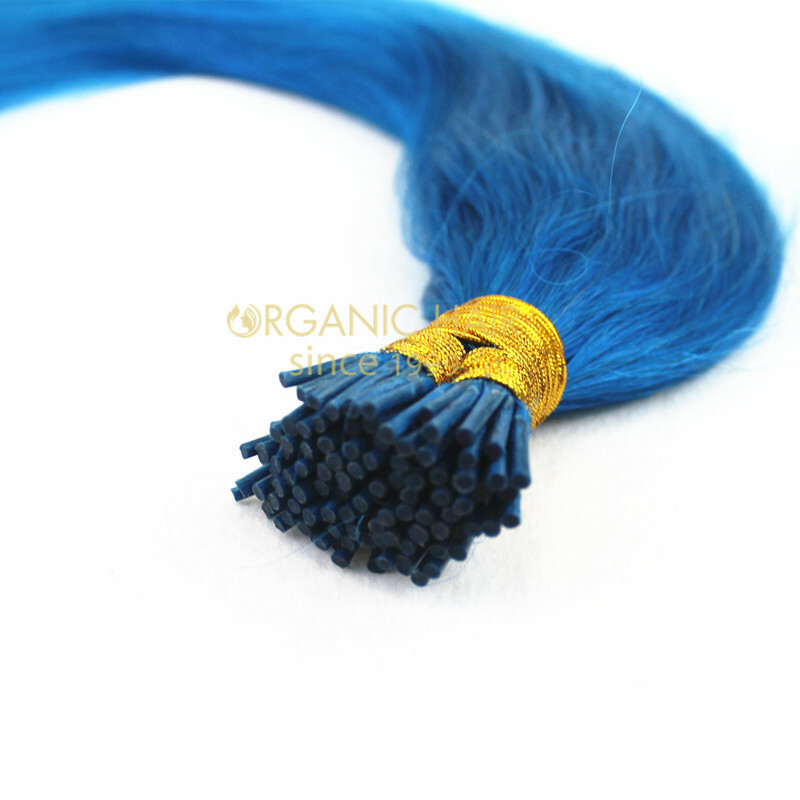 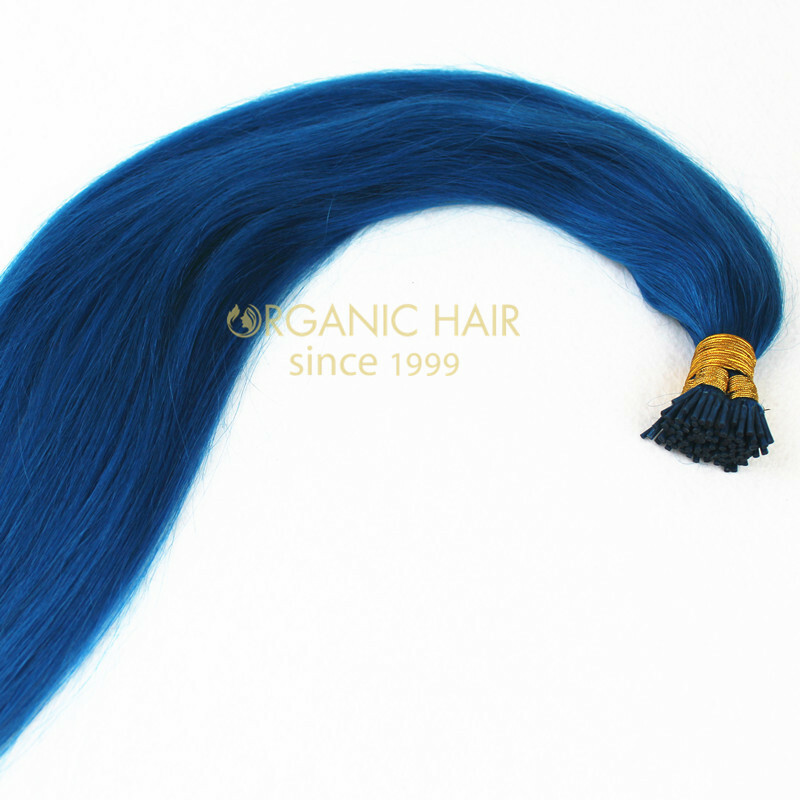 remy hair wholesale hair extensions to buy,Pre Bonded Hair Extensions LIGHT COLOR blue color are one of the hot sale color. 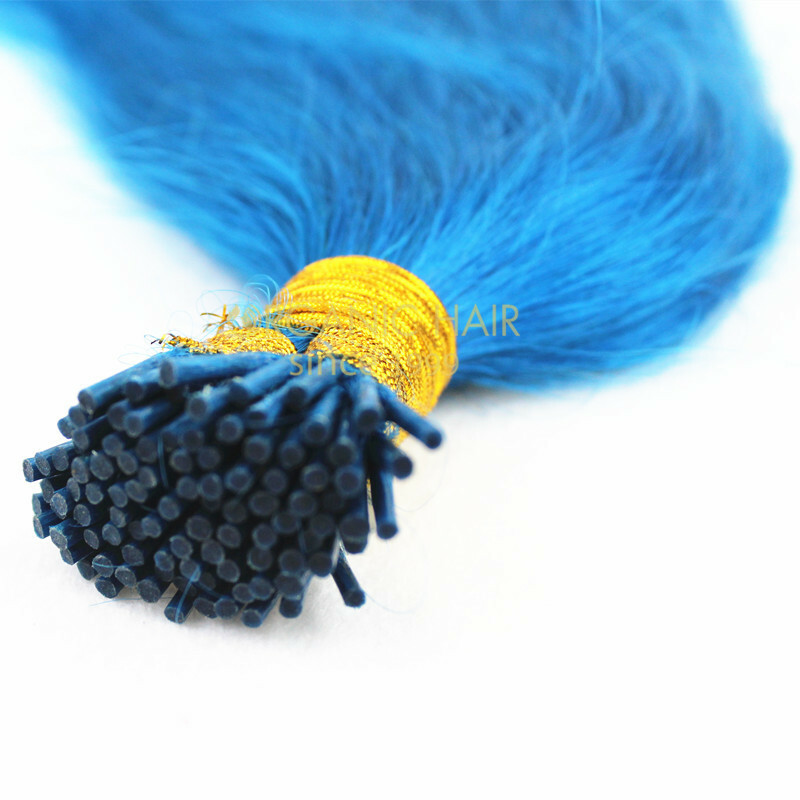 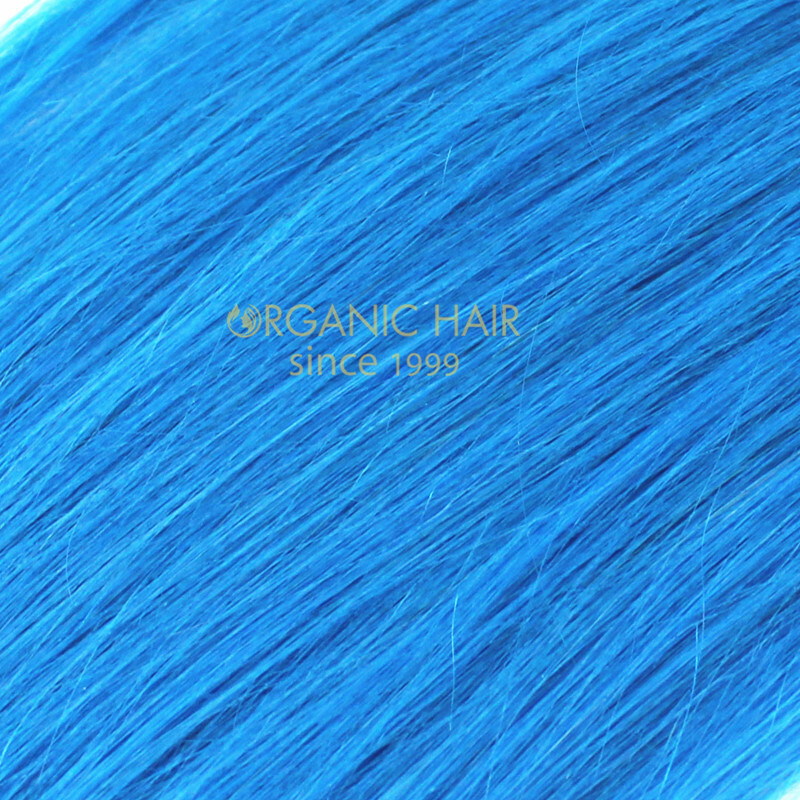 If you want to attend a party, we think the blue i tip stick tip hair also a best suggestion to wear. 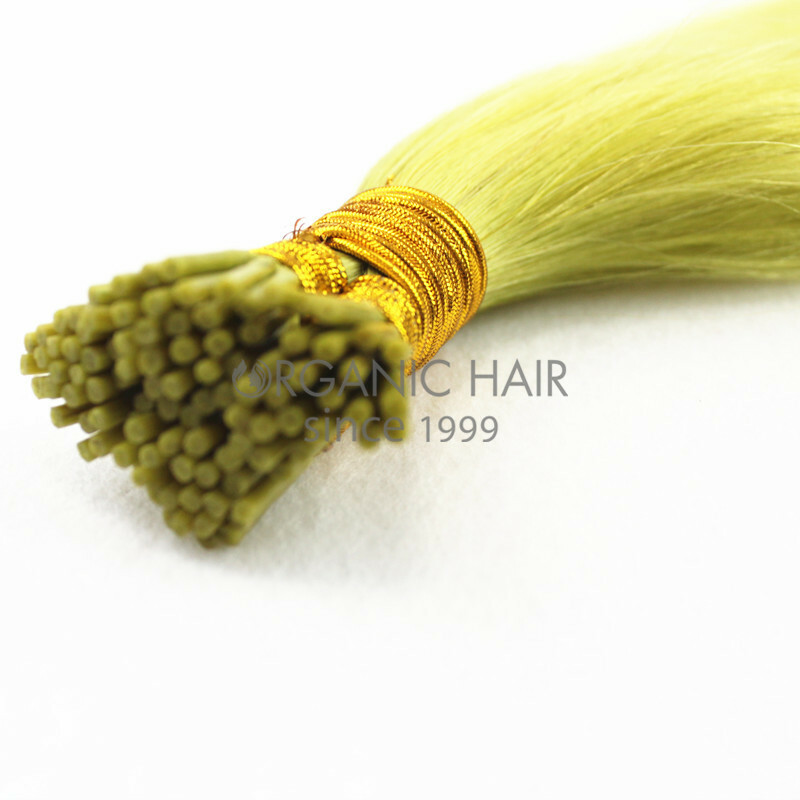 Remy Double drawn Stick tip (I-Tip) Human Hair 100g-200g will full of one head according your hair volum. 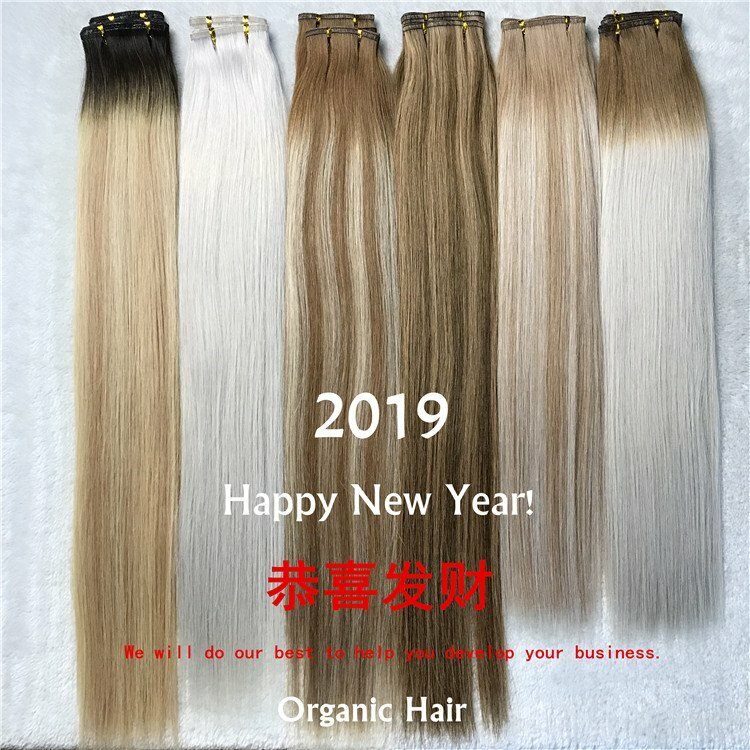 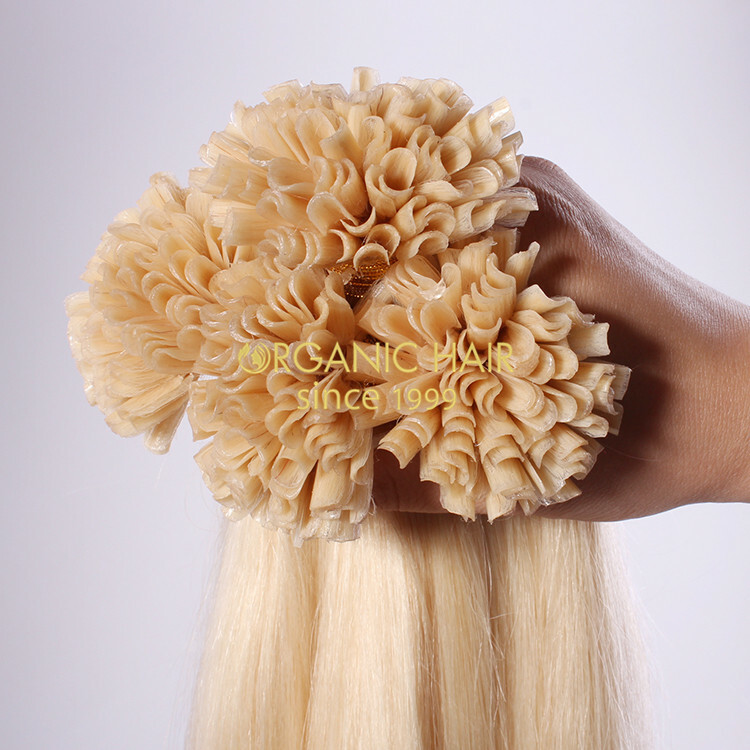 Also, the custom trial order is accept in Organic Hair, our hair no smell, no shedding and tangling free, we use the Indian one donor girl head to make, the hair can last shiny and soft more than one year.